Making the right choice of secondary school and the move from primary can be a tricky time for parents. The process can be very confusing. 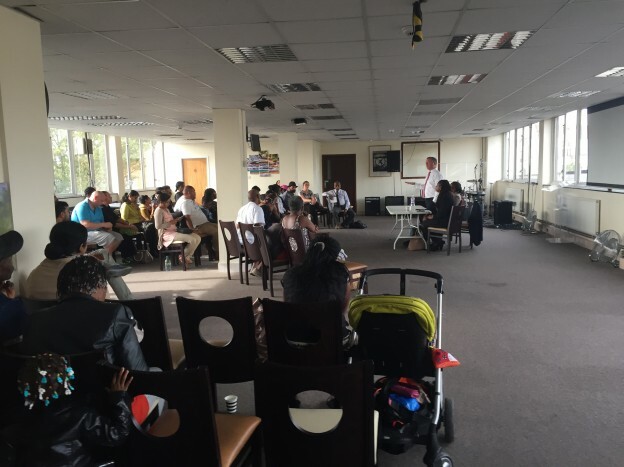 Alongside the Croydon North Labour Party’s Ethnic Minority Forum Steve organised a meeting for parents of year five and year six children to put their questions and concerns to Croydon Council’s secondary schools admissions manager and Councillor Alisa Flemming, the Croydon councillor responsible for schools. Over fifty parents attended with many questions answered over two hours. Steve plans to repeat this event in future years and to offer another similar event for parents applying for primary school places.